clean your tile and grout. 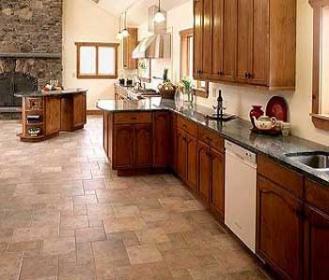 to restore the original beauty of your tile and grout floor. someone's kitchen from the back door? 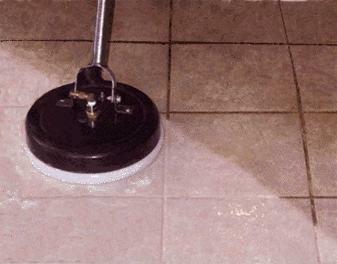 Nothing says "clean" better than a nice shinny floor. layers of a high gloss shine. 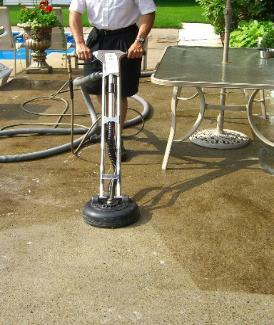 cleaner with a nice fresh scent and a sparkling shine.